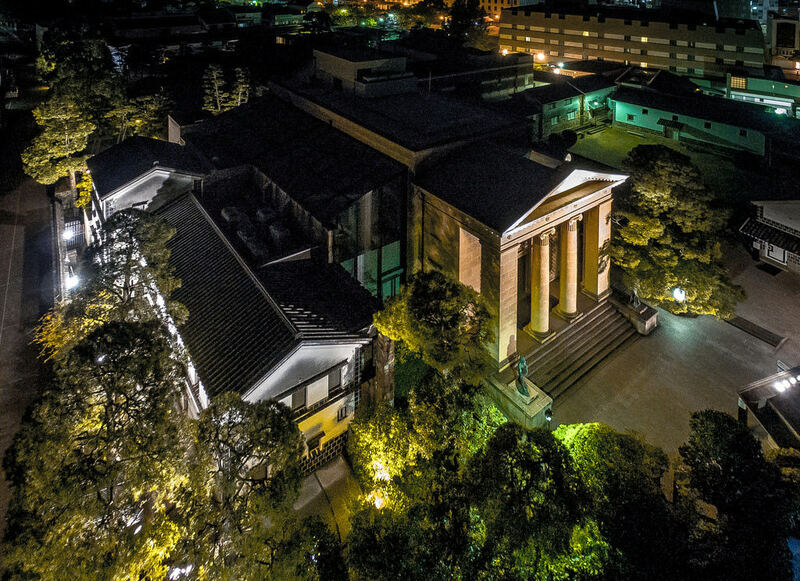 By Kenneth Uehara in Photography. Updated on March 30, 2018 . 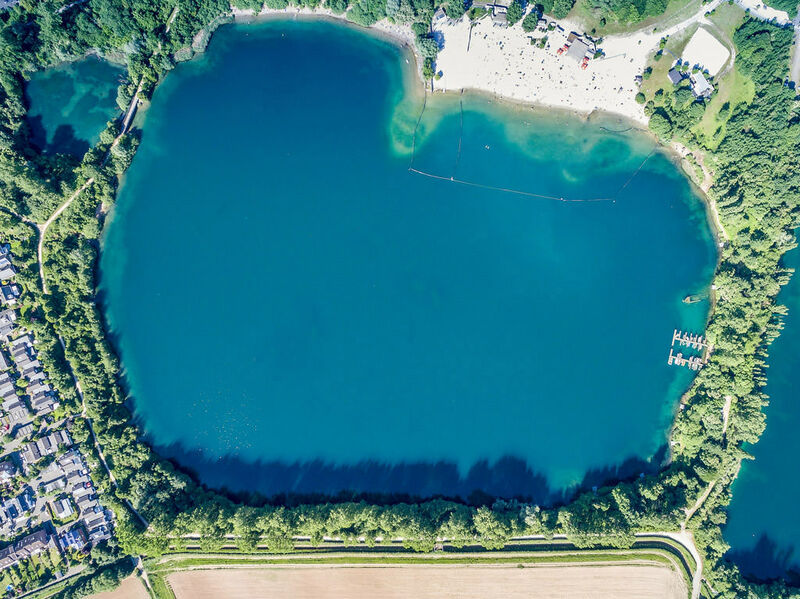 With the technological advancements in lightweight cameras and inexpensive quadcopters or drones, we can now get a glimpse of the world from a different perspective. 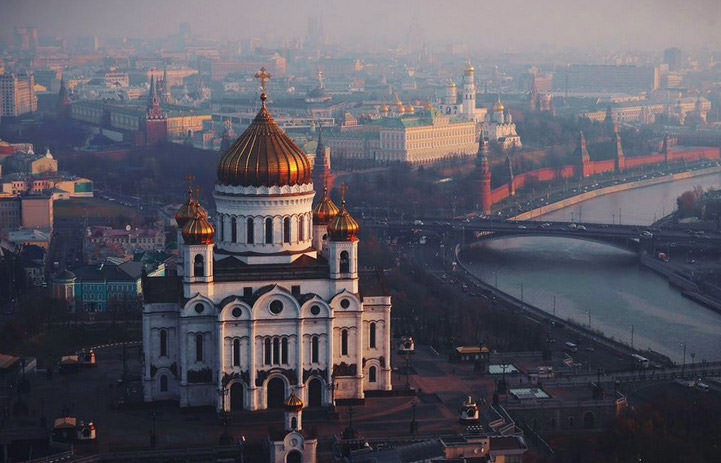 And from high up above, especially with a bird’s eye view, the world is a stunningly beautiful place. 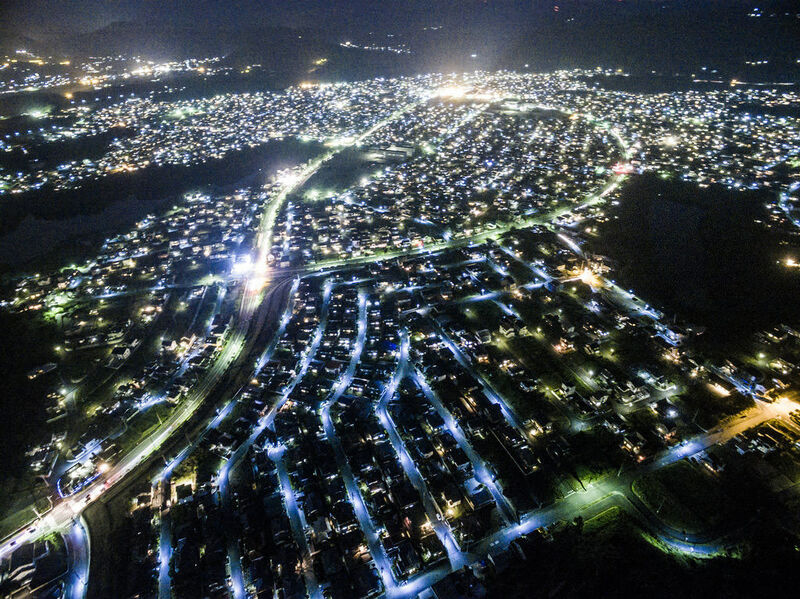 Feast your eyes on some breathtaking views, angles and shots from high up above. 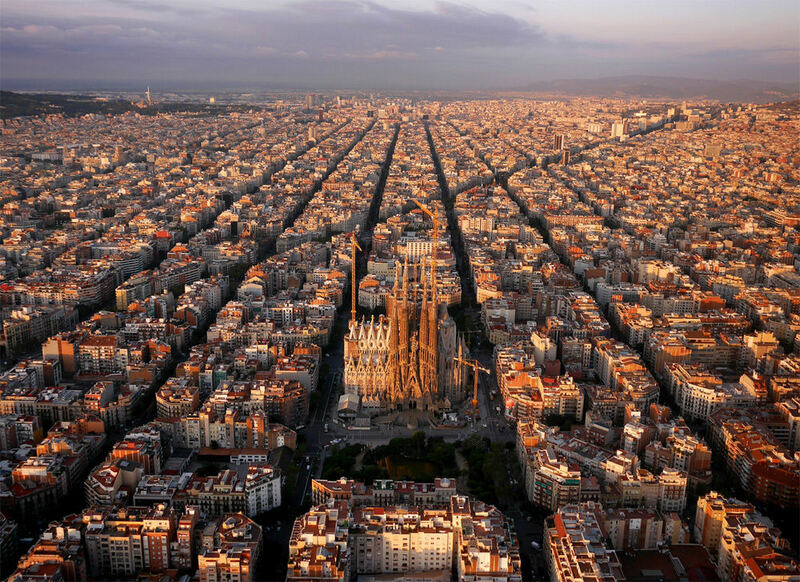 Here are 30 stunning aerial photographs you have to see to believe. 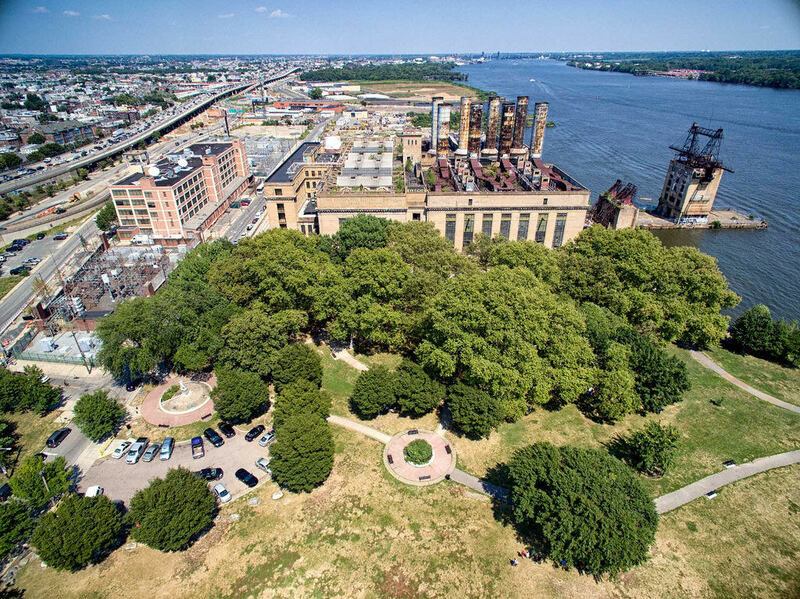 Note: Most of the photos featured here are now illegal to take because of the regulations already in place prohibiting drones or quadcopters from flying over specific areas for security concerns. 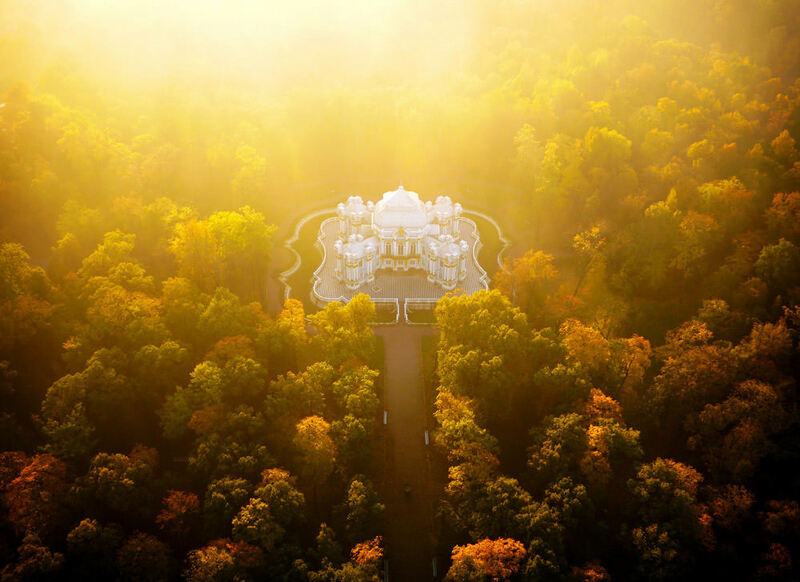 A golden mist envelops the Hermitage Pavilion in Saint Petersburg as the sun makes its final dip into the horizon. 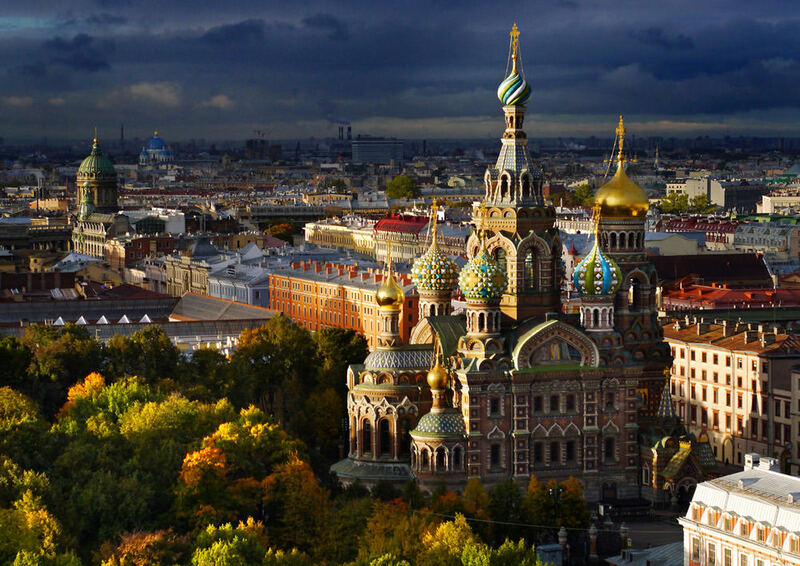 This is the church where reformist Tsar Alexander II was assassinated. A new look into the grounds where no other human has seen before. 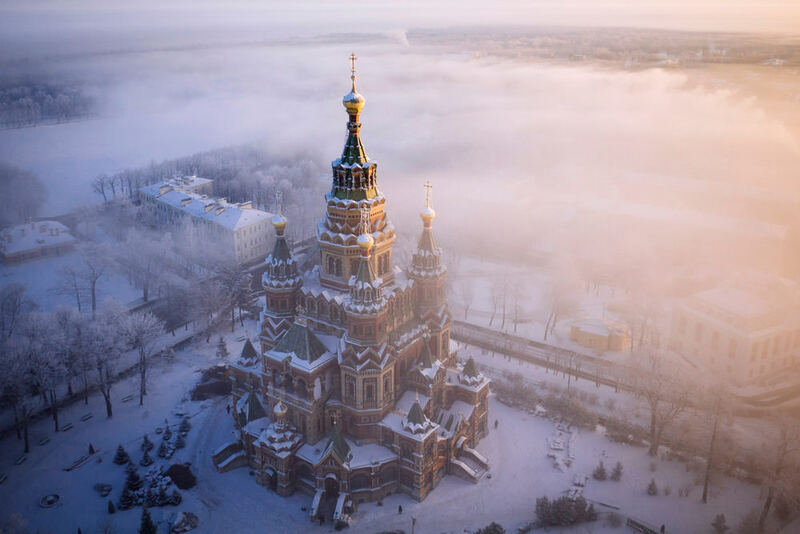 An aerial view of Saints Peter and Paul Cathedral that shows the place covered in white. 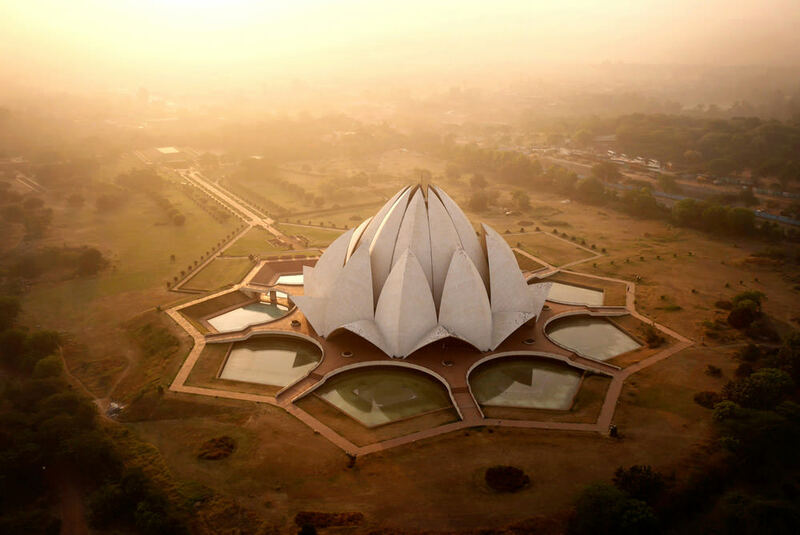 A never-before seen angle of the Lotus Temple, showing the entire landscape. 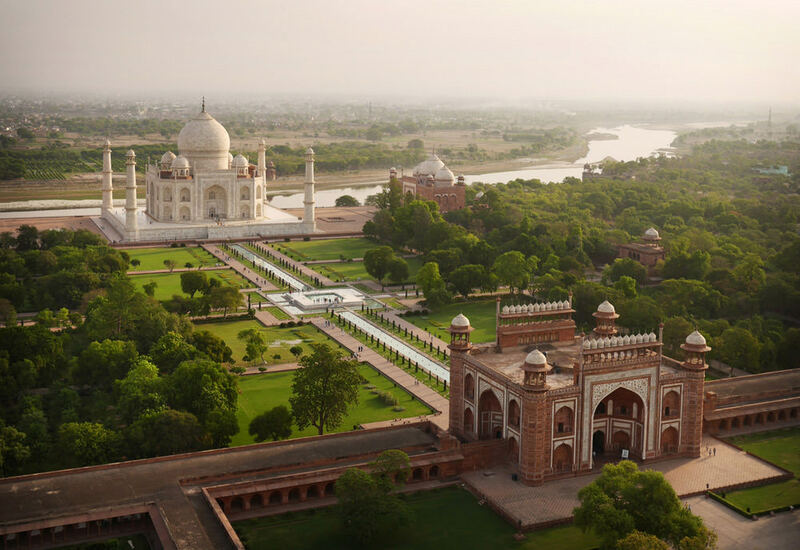 A full view of the Taj Mahal that shows all major landmarks including the full span of the river. 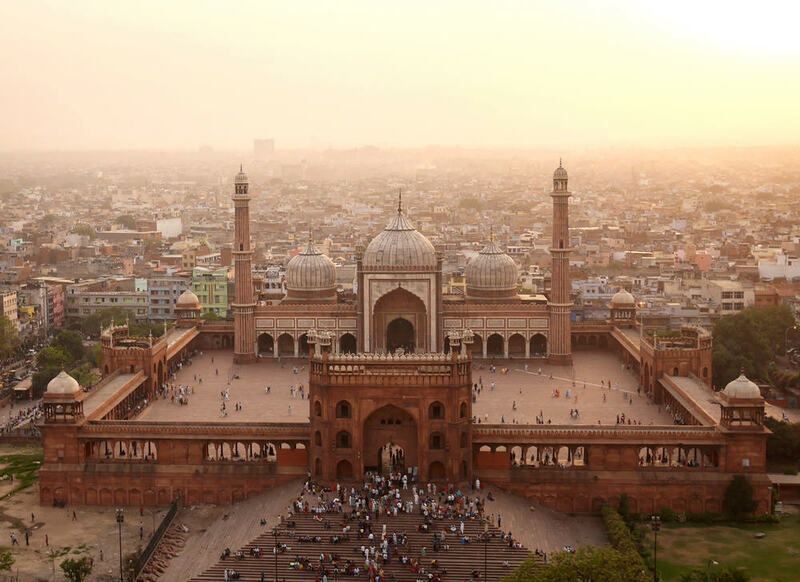 The largest mosque in India, which is dubbed Islam’s heart in the country. It shows the entire courtyard and the residences behind it. 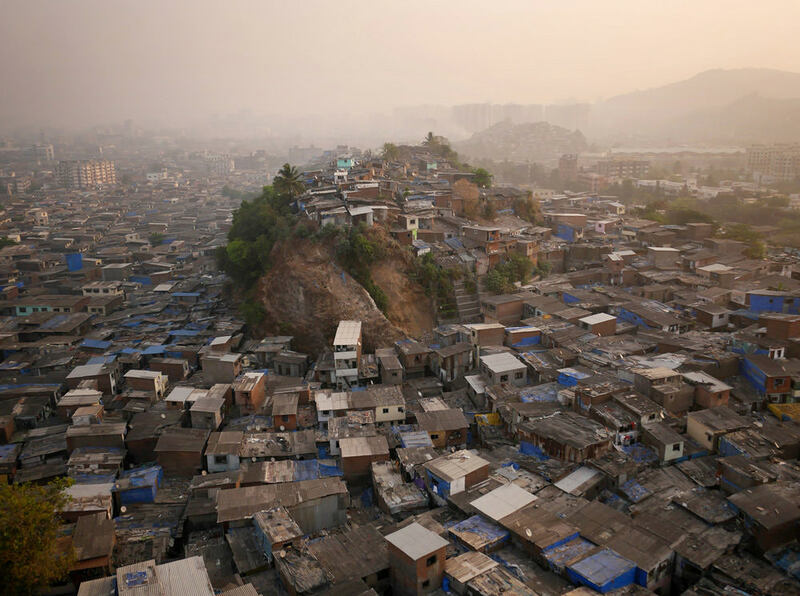 The slums of India with the “hill with a view” known to the locals as Hill 3. 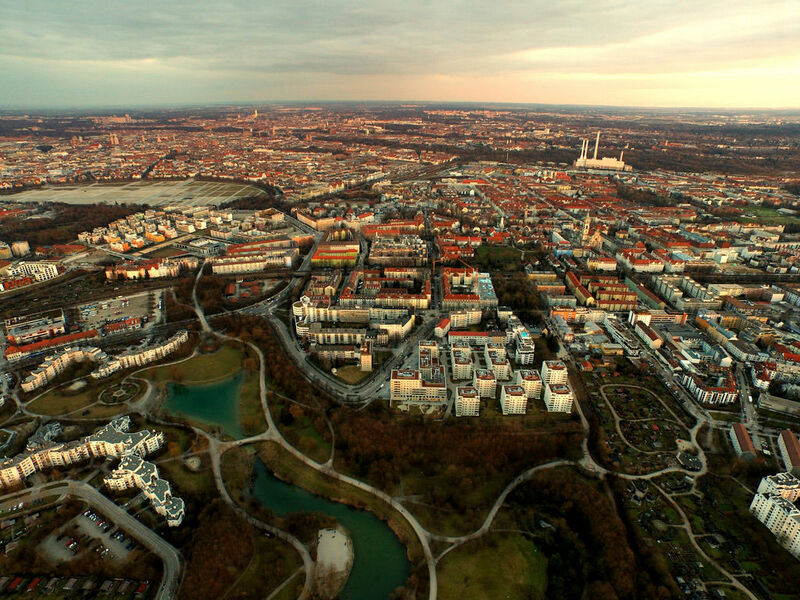 Urban planning done right as seen in this aerial photograph. Impeccable arrangement. 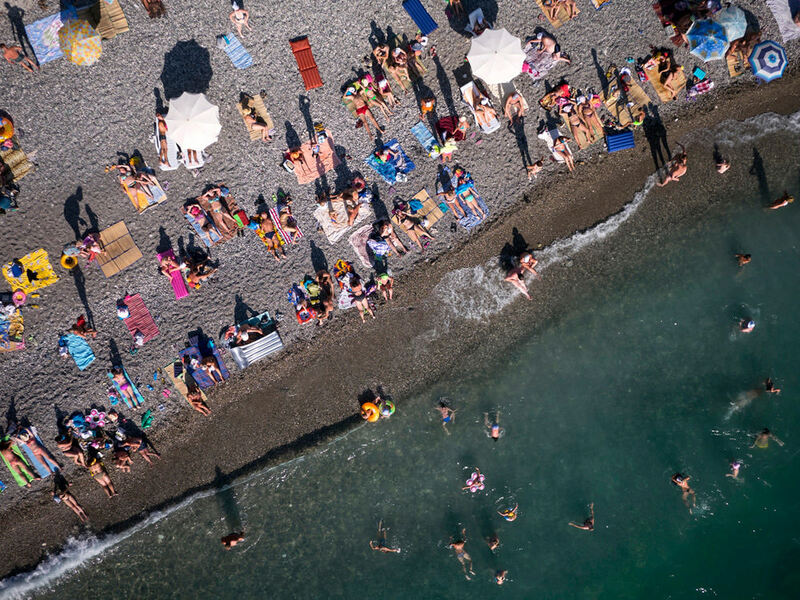 Russian tourists enjoying the warm sun and sea, which is a rare sight in a rather cold place up north. 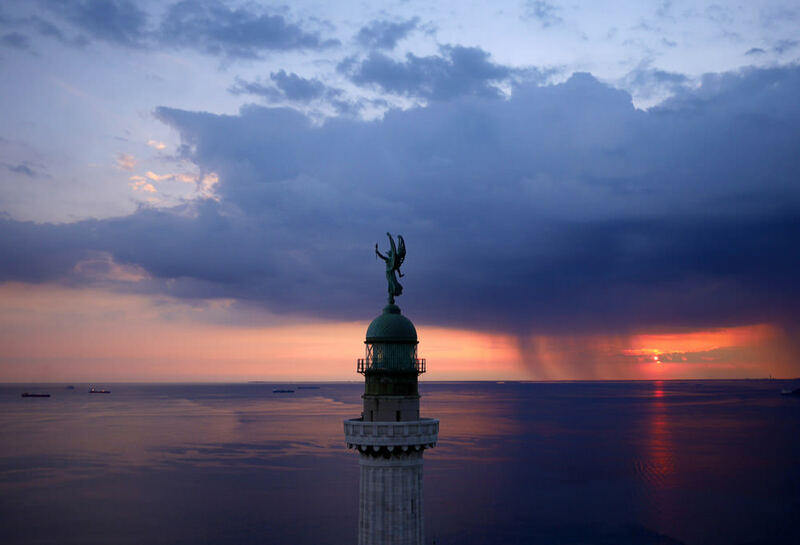 Vittoria Light stands 223 feet from the ground located on the hill of Gretta. It is one of the tallest lighthouses in the world. 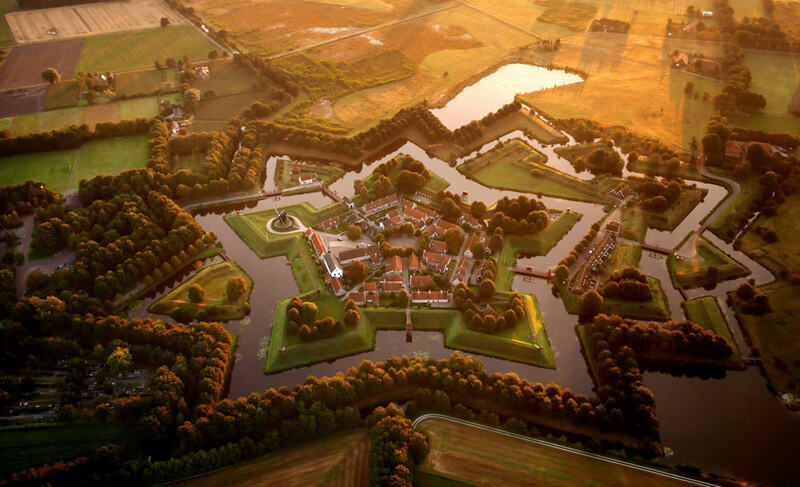 An aerial view of the Star Fort which is known for its unique architecture. Now it rests as a museum at the center of a farming village in Holland. 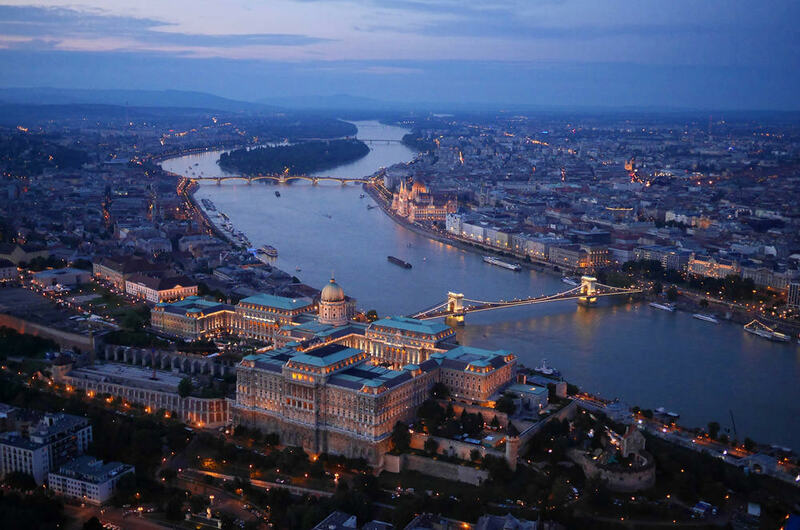 Taken using a quadcopter the night before Hungary’s national day. 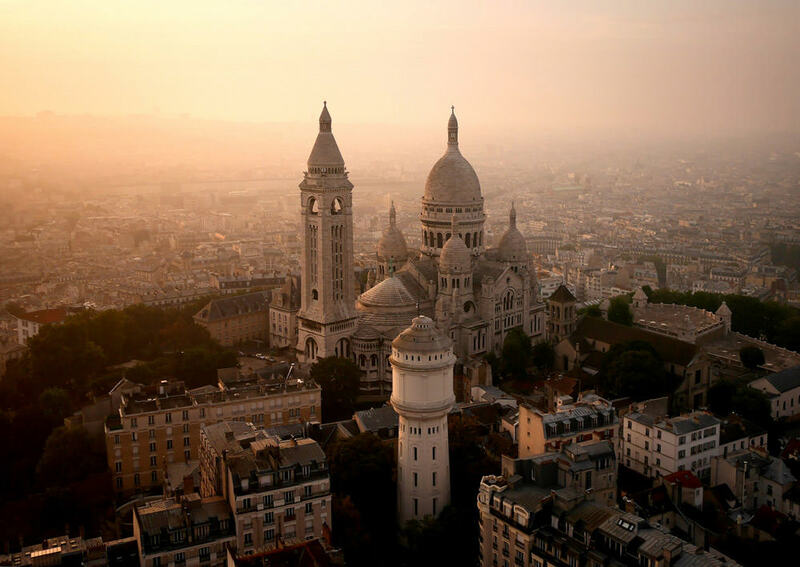 A beautiful capture of the famous basillica that overlooks the mighty expanse of the world-renowned city. Captured in a village in Oklahoma as the clouds gathered to prepare itself for a thunderstorm. 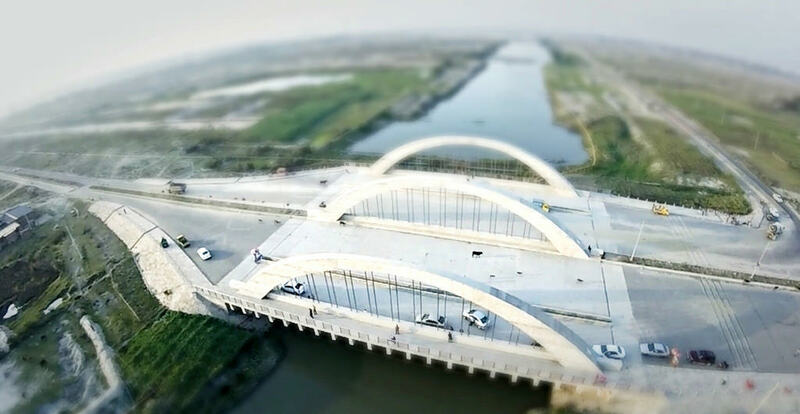 An aerial photograph of a bridge in Uttara Dhaka using a drone and a GoPro. A beautiful scene over Munich, Germany as the sun sets over a busy community. 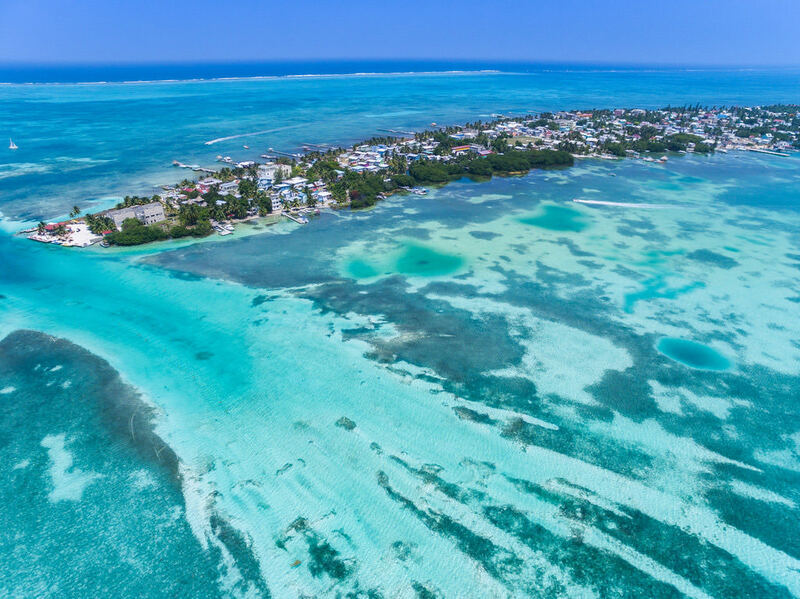 An aerial shot of Caye Caulker, a small limestone coral island off the coast of Belize in the Caribbean. 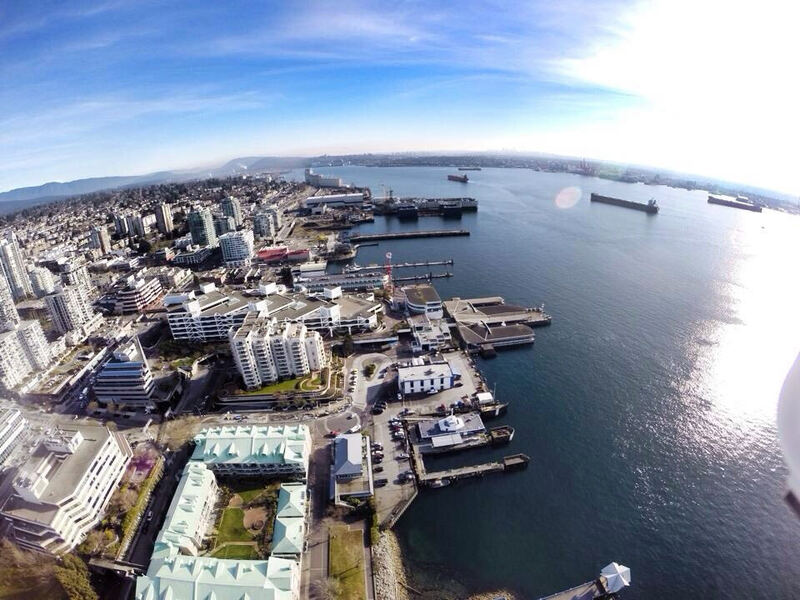 Taken with GoPro and a Phantom Drone in a port in Vancouver. 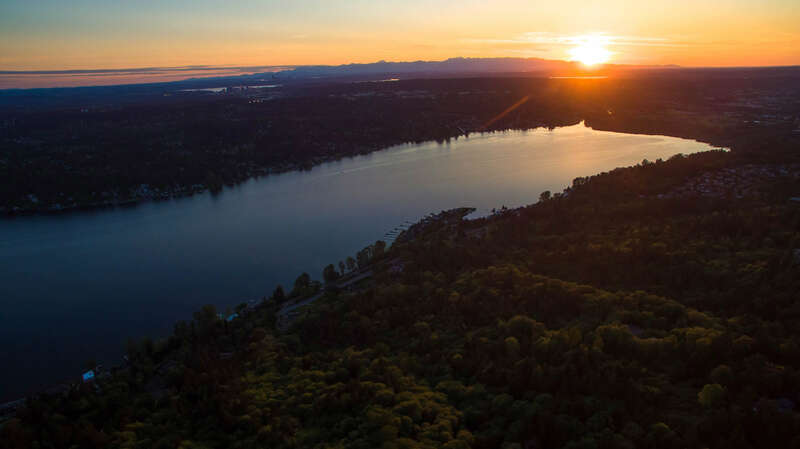 A shot of a beautiful sunset over the beautiful Lake of Sammamish. Known as the “Candelabra of the Andes”, the Paracas Candelabra is a beautiful geoglyph found in Uruguay. Stunning shot of a calm lake. 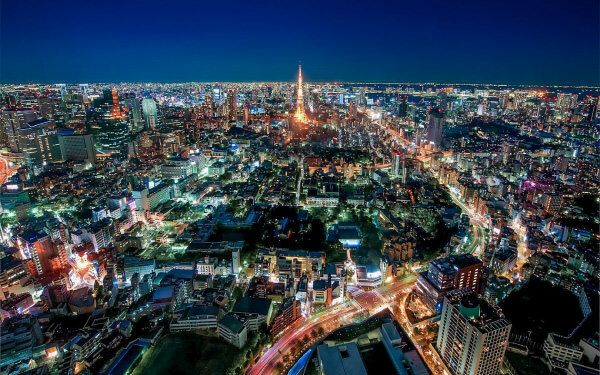 Taken by the talented Japanese photographer Takuma Kimura. 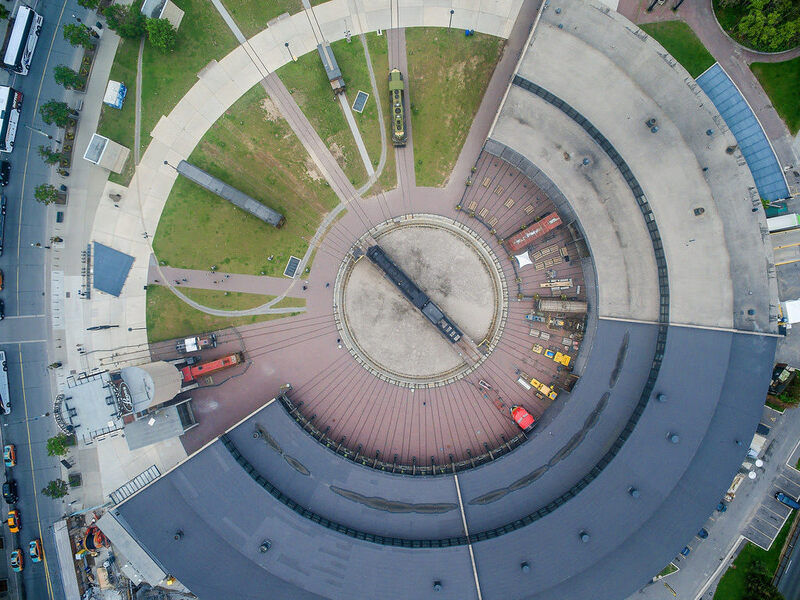 Capturing the intricate details of Roundhouse park, Michael Muraz gives us an image of what would be mistaken at first as a giant exposed clock. 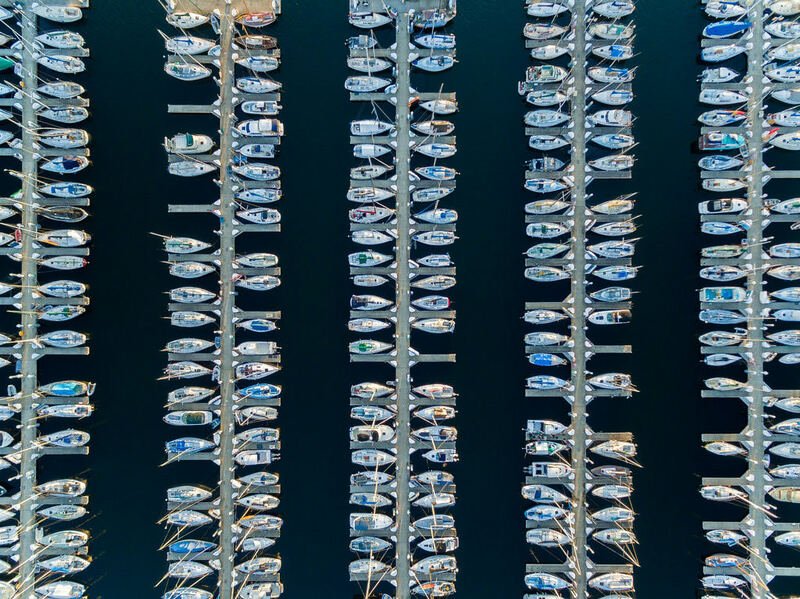 The beautiful symmetry of docked sailboats taken by Daniel Gasienica. 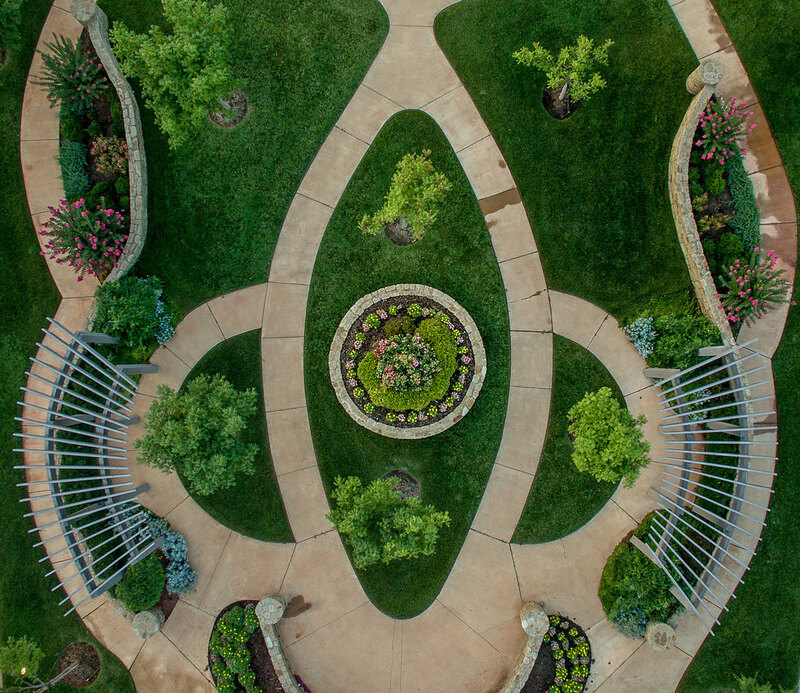 This beautiful design is captured by Bill Wilson in Muirfield Village in Oklahoma. 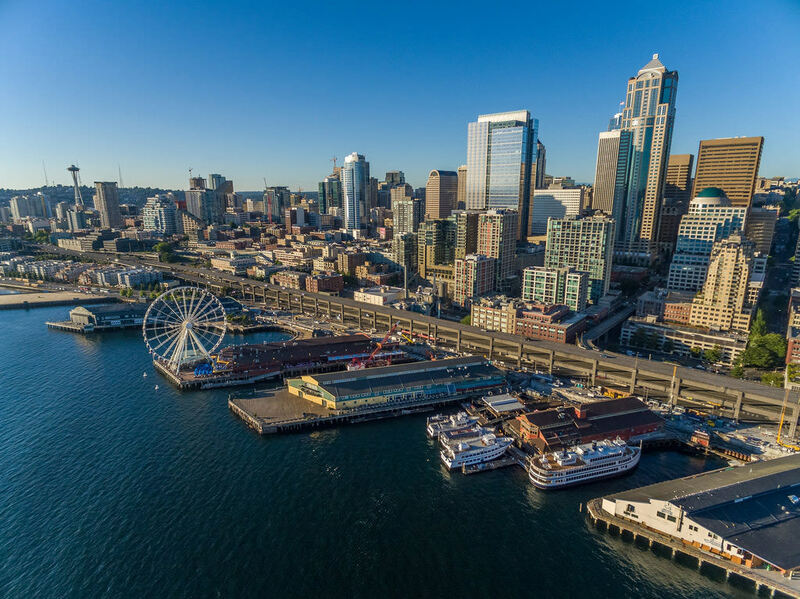 A beautiful shot of Waterfront, a famous public park located in Seattle. A haunting and yet still beautiful shot of “uber decay". 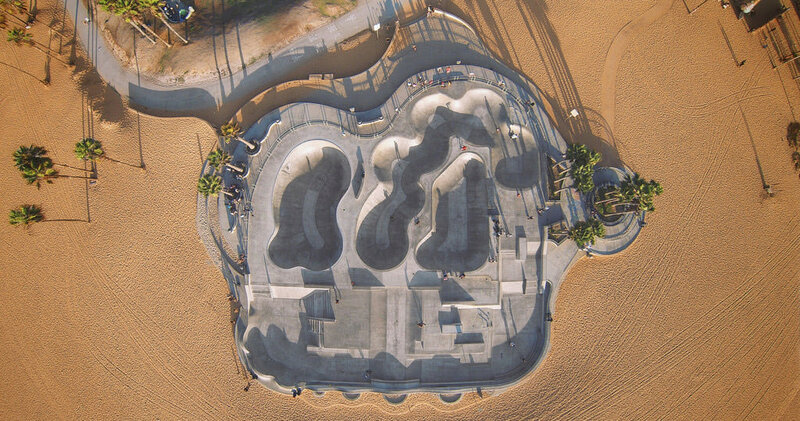 This photo shows us the details and design of what a skate park looks from up above. 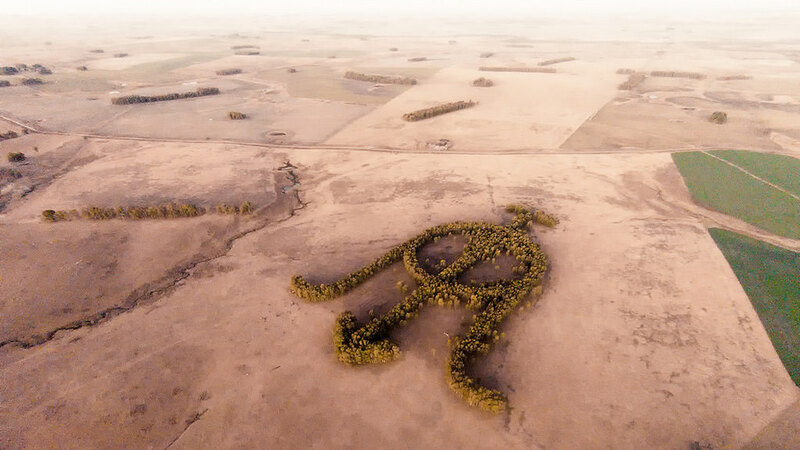 Do you have more aerial photos to share? We’d love to see them!